We accept green fees seven days a week on both of our courses subject to availability. 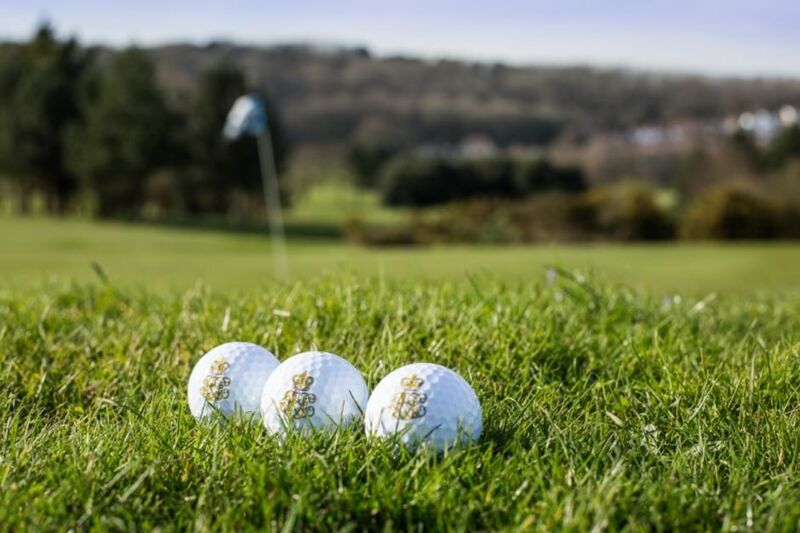 We operate a tee booking system so please contact us on 01323 744045 to make your reservation. Alternatively, you can book online by clicking the button below.